Registered Office Documents- Copy of electricity bill/landline bill, water Bill etc. (JPG, PDF - 100 KB), also in case the premises is rented, Rent agreement (JPG, PDF - 200 KB) will be required. Registered Office Documents- Copy of electricity bill/landline bill, water Bill etc. (JPG, PDF - 100 KB), also in case the premises is rented, Rent agreement (JPG, PDF - 200 KB) will be required. When Do You Require GST Number ? 1. if you are selling goods and services within state and have expected turnover more than 20 lakh rupees in a year. ( For Ex - Providing the goods and services in Delhi and between 01.04.2017 to 31.03.2018 your turnover cross more than 20 lakh rupees then its required the GST Number. 2. if you are selling goods and service outside state & even have turnover less than 20 lakh rupees in a year. ( For ex - providing the goods and service in delhi , jaipur,mumbai, bangalore and have turnover less than 20 lakh in 16-17 but still you have to required the GST Registration due to inter state supply. 3. if you are doing ecommerce business online or any service based business online then its required the GST Registration. 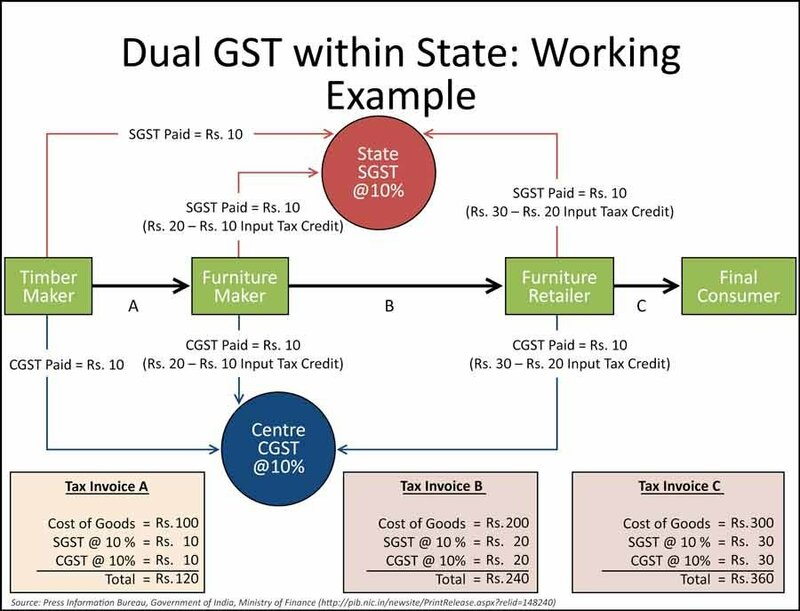 4. if you are deal as trader or manufacturer and your suppliers are registered under the GSTIN already then they charge the GST on your purchase & if you need the input credit or refund then you have to required the GSTIN Number. ​5. Ecommerce Aggregators and Operators are required the GSTIN Number from starting.